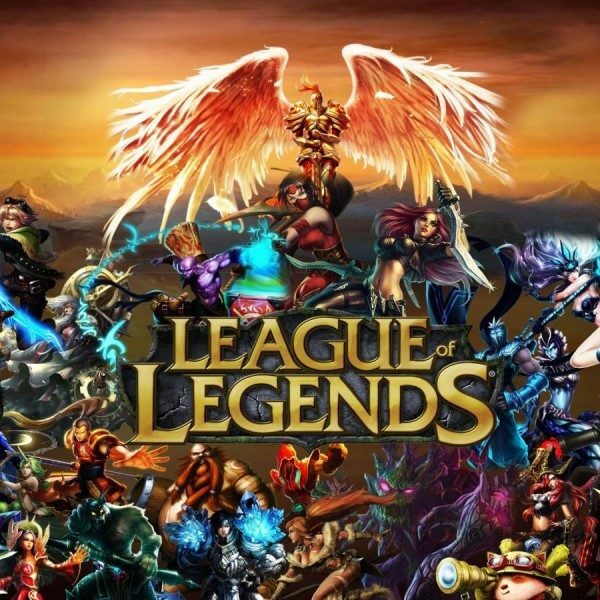 Riot Games has announced a new partnership that gives players the opportunity to unlock a new skin in League of Legends. All the players have to do is literally pay in blood. Despite what it sounds like, neither vampires nor satanic cults are involved. The partnership is actually with the Dutch non-profit blood bank Sanguin. This partnership is part of a new blood-drive idea spearheaded by the company called #MyFirstBlood. The name is a play on the notification for a game’s first kill. Anybody who has watched the EU LCS can tell you that securing First Blood is one of the most important objectives on the Rift. Similarly, donating blood in real life is crucial for those in need, which is why we’ve partnered with Sanquin. The organisation is responsible for the blood supply in the Netherlands and is on a mission to combat the concerning decrease in blood donor numbers. Now, players are encouraged to go for their first blood donation with #MyFirstBlood, not to win their own game, but to help thousands of others in the battle for their lives. 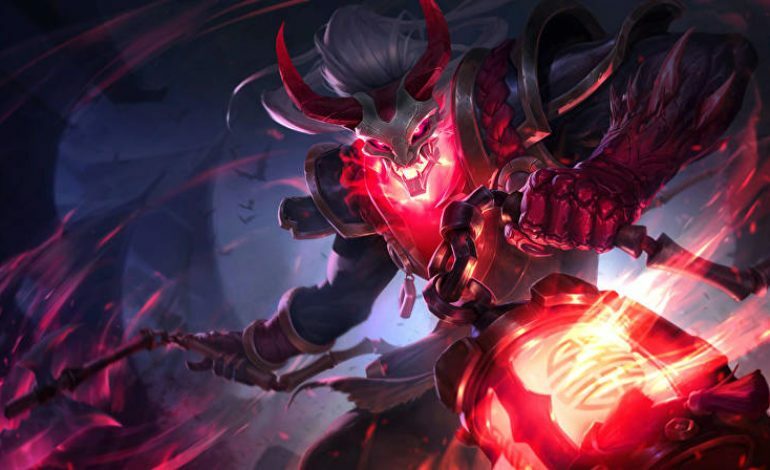 Players who sign up for and donate blood to Sanguin will receive the Blood Moon Thresh skin. The campaign started a few days ago, will peak during the EU LCS Summer Finals on September 4, and will continue until the end of December. For more information on this interesting and unique way to get people to donate blood, check out Sanguin’s MyFirstBlood website here (in Dutch.) We have yet to see if this initiative will spread to the Americas. Sanguin, Riot Games, and all affiliates guarantee that your blood will not be used for vampires, satanic cults, non-satanic cults, strange scientific experiments, or anything else out of a sci-fi/horror movie.